Customers of a Home Furnishings Receiving Warehouse include furniture and accessory manufacturers, furniture showrooms, interior designers, architects, artists and craftsman of all types. 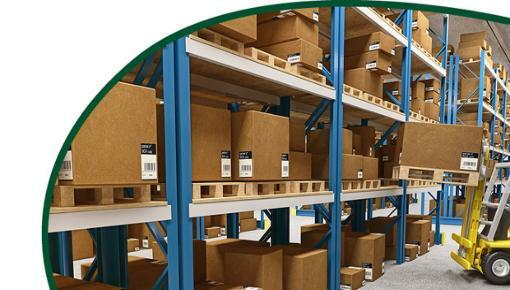 The Receiving Warehouse is the connection between these sources of Home Furnishings and the end user who enjoys them. The End User is the customer of the showroom, designer or artist and does not consider the relationship between the Receiving Warehouse and the showroom or designer. The End User actually sees the Receiving Warehouse as an extension of the showroom or Interior Designer. In the best case scenario, the Receiving Warehouse is completely transparent to the End User. After a seemingly endless wait to receive their custom finished or upholstered furniture and accessories, the End User does not want to be entangled in the logistics of how their prized possession arrive at their homes, they expect them to appear there as if by the magic of Star Trek-like transportation, placed perfectly for them to enjoy. 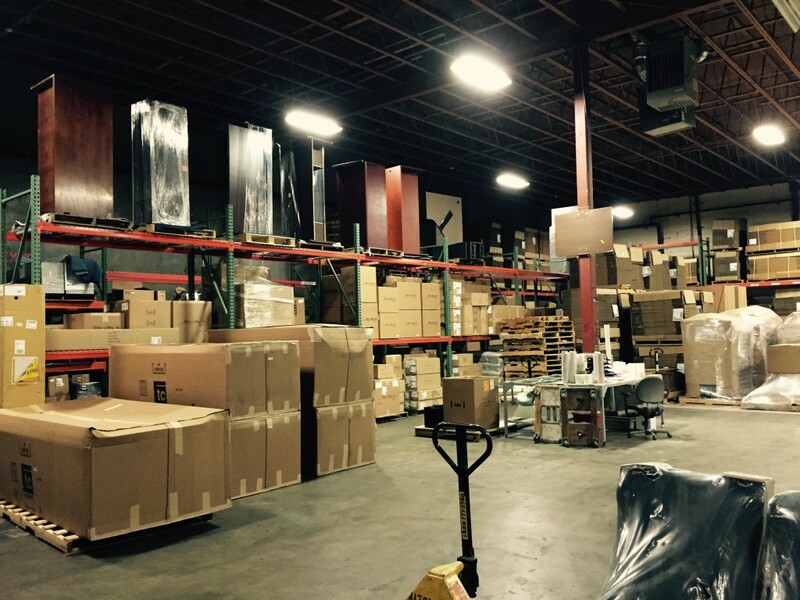 That is what a state of the art Home Furnishings Receiving Warehouse calls White Glove Delivery!